Acne is caused by an excessive reaction of the skin oil glands, due to hormonal influences and may commence before or during puberty. In some cases, it may only start during later life (adult acne or late hormonal acne) and may persist even until menopause if not treated. The degree of acne may be from minimal black or white heads, oily skin to red spots, pustular or even deep cystic acne. Scarring may take place, persisting for the rest of the person’s life necessitating laser therapy, dermabrasion, chemical peels or Crème Classique® Blemish Lotion. Boys and girls may be affected on the face, neck, back, chest and upper arms. Aggravating factors are menstruation, ovulation, tension and stress squeezing and tampering the skin, oily skin or acnegenic cosmetics (always use the least cosmetics and if applicable a water base). Wash the affected areas with Crème Classique® Soap Free Cleanser. Then apply Crème Classique® Beta Hydroxy Gel. Allow to dry. Visit the Acne Clinic for treatment involving deep cleansing, chemical peeling and removal of blackheads. Do not squeeze or pick acne lesions as this may lead to scarring. 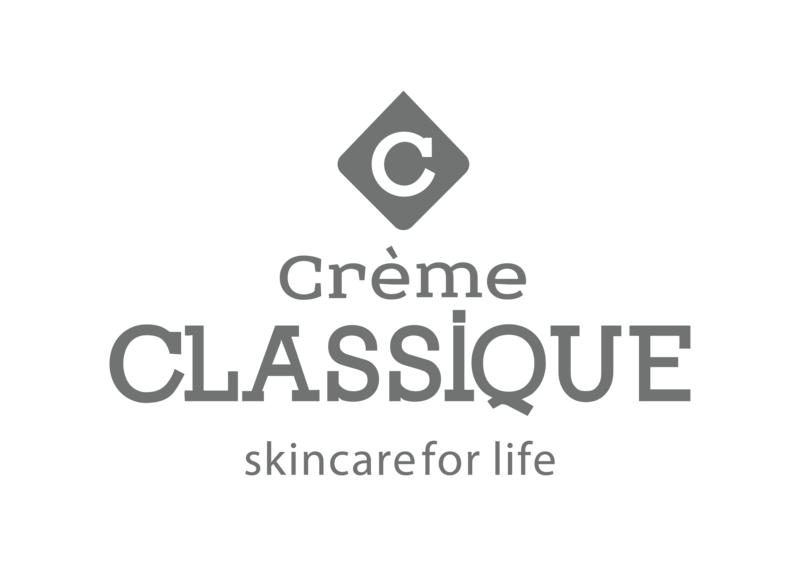 New lesions can be treated with Crème Classique® Spot Treatment, to dry them out quickly. To be applied twice or three times daily. Laser treatment may correct scarring. Consult your dermatologist on how to treat acne scars.